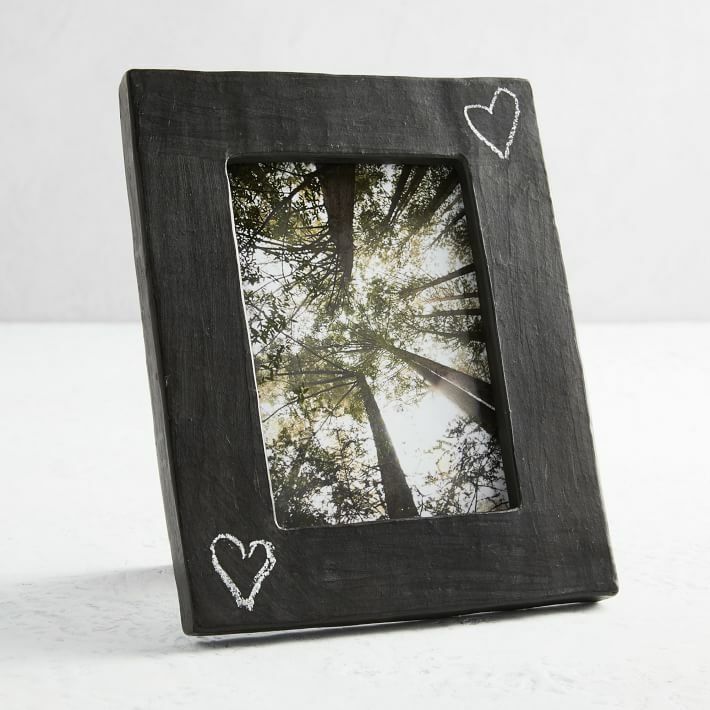 Paint a wooden picture frame with chalkboard paint! You can decorate it after with chalk or chalk markers. Free and open to all students in grades 5 to 12. Please register.